There are solid benefits to offering such a service, but you should consider the drawbacks as well. Of course, we can't make the decision for you, but we wanted to offer some arguments both for and against doing this. Hopefully, having all this information to consider will help you make the best choice for your company. 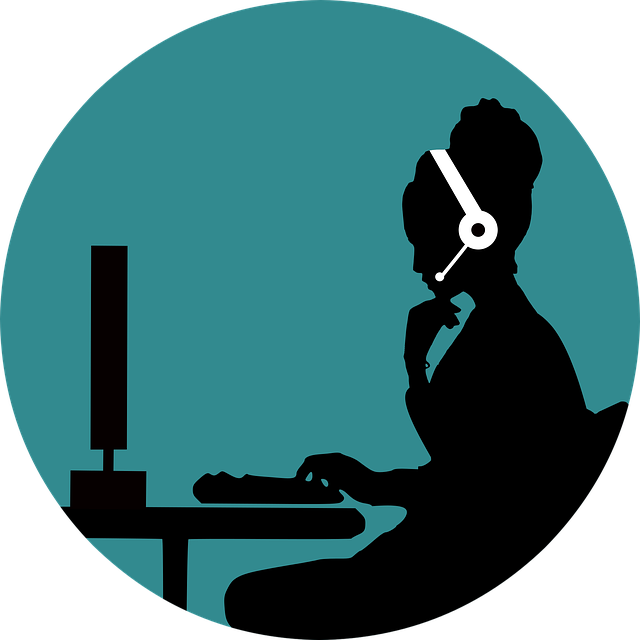 First, let's look at all the potential benefits of using live chat for your business. Today, younger generations are used to getting answers faster than ever, as Google can answer any question in an instant. Many companies offer chat services (or even support via Twitter) to provide the fastest support possible. If you primarily serve a younger audience, this speed benefit can be a big draw. But it's also great for anyone who has quick questions that don't warrant a phone call. With chat, customers don't have to worry about navigating through frustrating phone menus or waiting hours for an email response. One support employee can only be on a single phone call at a time. This can tie them up significantly if the call is long. Contrast this to support chat, where a staff member can juggle two or three chats at once. This allows them to work more efficiently by serving more people in a smaller amount of time. Additionally, if someone doesn't know the answer to a question, it's easy to ask a colleague for help. Doing so is more seamless than putting the customer on hold while they look for the answer. 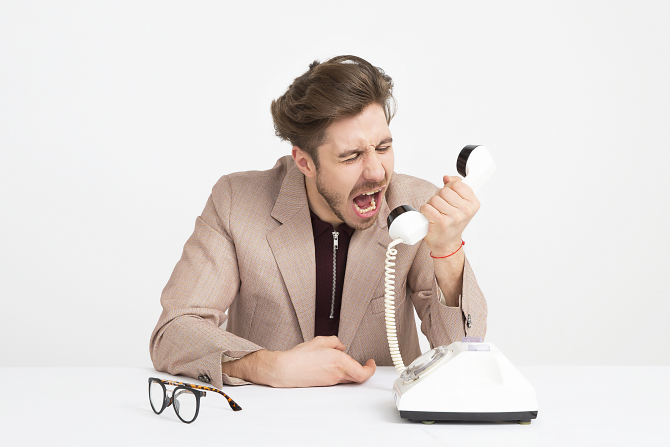 Phone calls introduce a lot of potential issues that can lead to an unsatisfying experience. If either party speaks with an accent or doesn't speak English proficiently, they might be hard to understand on the phone. Phone calls can also have problems if someone calls on a poor connection, leading to quality issues. With chat, you don't have to worry about these issues. Sending messages takes very little network bandwidth, and text communication isn't affected by accents. In addition, having everything displayed via text lets both parties reference something said earlier without any hassle. In many cases, you can also send links and hard-to-speak items into the chat easily. 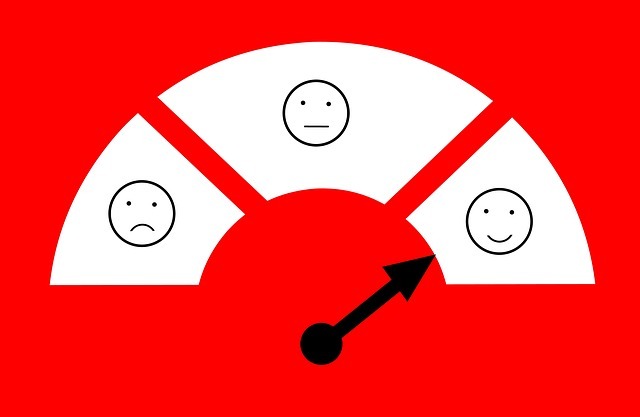 Wondering if customers are satisfied with your live chat support, or want to look into the quality of service your employees are providing? Analytics are built into most live chat platforms. These enable you to see the average time it takes to serve someone, review what a particular employee said to a customer, and much more. You can then make adjustments based on what you find. With enough data, you might even be able to start proactive chats with certain visitors. If you can't offer around-the-clock support, simply turn your live chat service off during the hours when you're closed. You can usually turn the live chat form into a contact form so people still have a way to send requests. Similar to the benefit of speed we discussed, having a live chat can make your company more appealing. Offering quick access to your staff shows you care about your customers. People may be more likely to make a purchase if they have a quick question answered by chat in that session. Not everything about live chat is beneficial. Here are some of the major drawbacks to consider. Live chat probably shouldn't be your only or primary method of offering support. Some people don't like the impersonal auto-generated messages that appear before you connect to a real person. They might even find the experience of text chatting with a company (especially if you rely on scripted messages) off-putting. People who aren't computer-savvy might not even understand that the option is there, or how to use it. And some people don't have regular access to the internet. Because of all this, it's important to offer other methods of support. Most companies offer a mobile version of their website that's optimized for touchscreen devices with smaller screens than desktops and laptops. Live chat plugins might not work at all on mobile browsers---with more people than ever browsing on their phones, this can be an issue. Even if your live chat does work on mobile devices, typing on a mobile device isn't as fast as doing so on a desktop. People might get frustrated if they can't type fast enough on their phone to keep up. Unfortunately, nearly everything on the internet is subject to people taking advantage of it. While it may not become a huge deal for you, there's definitely a possibility that you'll run into people sending silly messages by chat. People might even get upset and start swearing or making threats due to the impersonal nature of the medium. Hopefully, this is rare enough that it never becomes a serious problem for you. If it does, your live chat service likely has a feature to block spammers or require information like an email address to start chatting, in order to prevent abuse. Aside from malicious intent, your support staff may get bogged down by repetitive simple questions that are already answered elsewhere on your website. While text chat has some advantages over phone support, it also comes with its own set of problems. It's difficult to portray a certain tone over chat, which can lead to the customer misinterpreting what an employee says. Plus, chat services often limit the number of characters per message. The lax nature of live chat can also lead to customers not providing enough information about their issues. An employee who receives a message saying "Hey I need some help" will have to spend valuable time drawing the user's request out. Also, particularly complex problems might take a lot of time to explain by text. In some cases, a phone call is more efficient. Being able to respond in seconds is a double-edged sword. Visitors will expect snappy service, and if they don't receive it, they may get upset and leave. Unlike phone calls (where most people are willing to hold for a bit) or email (where waiting several hours to a day for a response is normal), people won't have much patience if they have to wait for a chat session. This can become stressful on your employees, especially if chats regularly pop up and interrupt what they're doing. 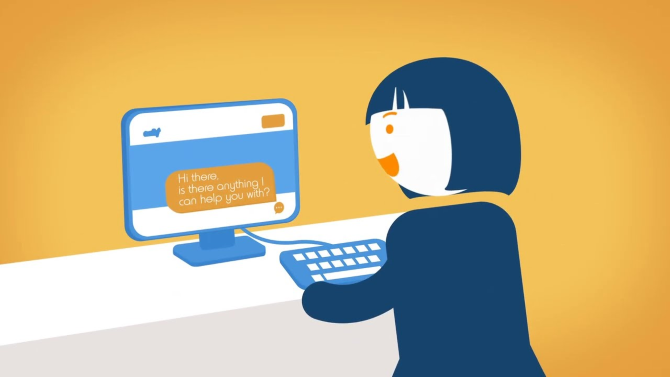 You must be sure you're ready for always-available chat before enabling it. Is Live Chat a Good Idea? We've looked at several reasons for and against adding a live chat service to your website. It definitely depends on your industry, customer expectations, and employee availability. Live chat can provide a quick and easy mode of communication that customers love, but it has some difficulties too. Hopefully this helps you decide whether adding such a feature is right for your company.